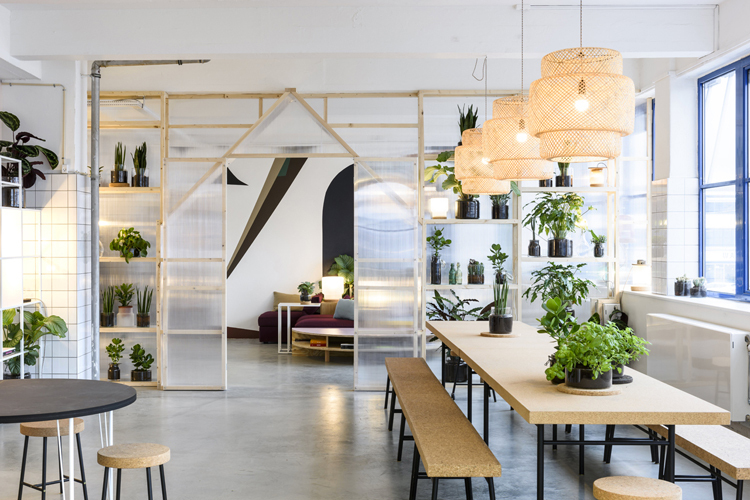 Bringing together a community of visionary designers, artists, technologists, makers and creatives from around the world, IKEA creates a research and exhibition space known as Space10. 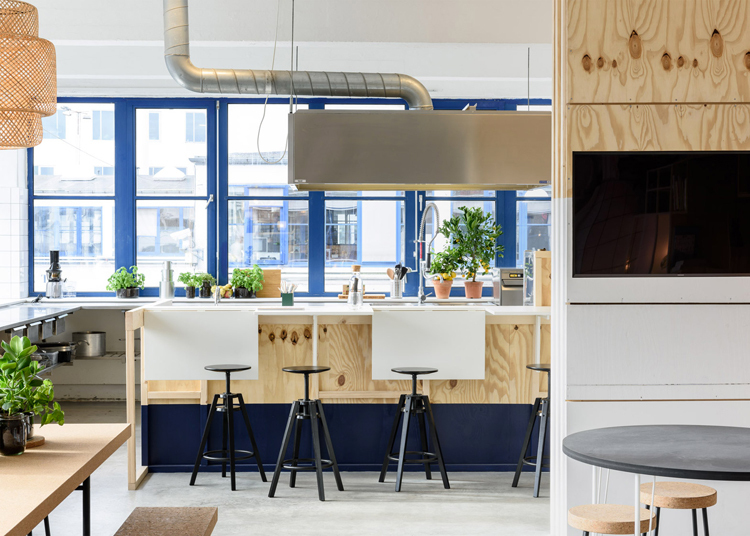 Located in Copenhagen, the community aims to create and design spaces that provides a sustainable and better everyday life. 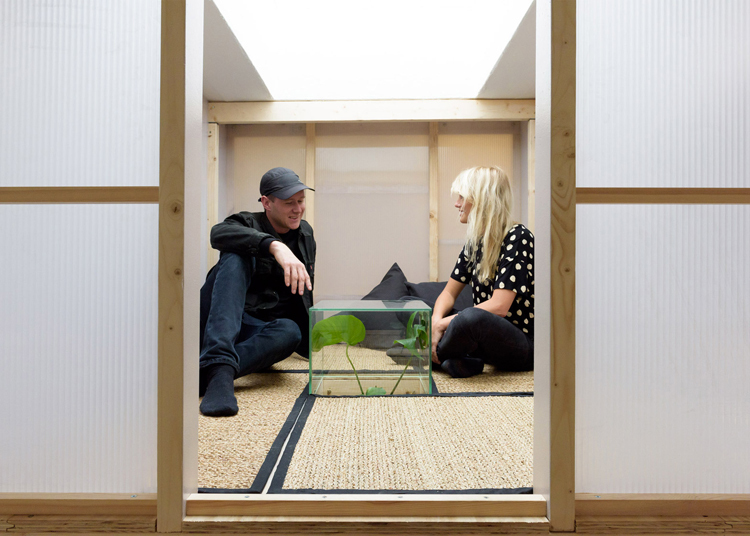 The space is open with no dividing walls and floor to ceiling windows. 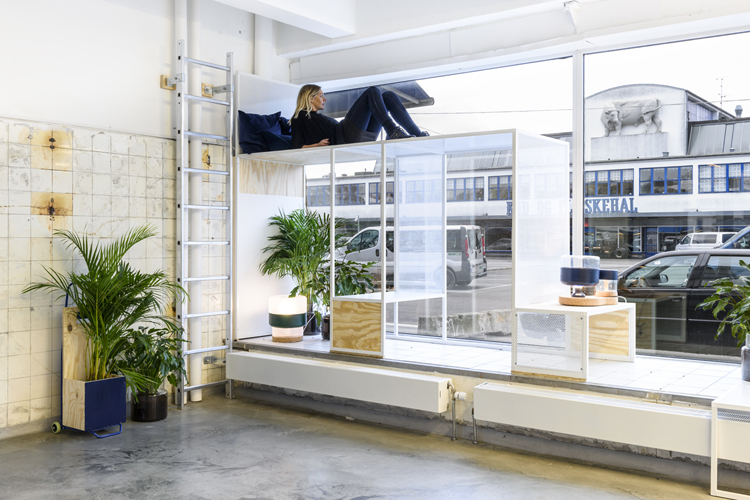 The artist and designer of the interior, Maaike Fransen, designed the place only using repurposed Ikea products. The office encourages people to change their working stations throughout the day to keep their brains and body moving in hopes to enhance their creativity. Assistant editor of That’s it Magazine.Currently studying communication and has interests in traveling and fashion. You can follow Evelyn Han on Linkedin, Instagram. Norwegian blogger, turned Asian citizen. Previous judge at China´s Next Top Model and now Managing Editor of That's it Magazine.